Since 2008 we have been planning destination photo shoots, photo expeditions, and workshops all over the world for both our clients and photographers. OUR NEXT DESTINATION SHOOT HAS BEEN LAUNCHED!!! JAN 9-15, 2019, TULUM AND RIVIERA MAYA!!! 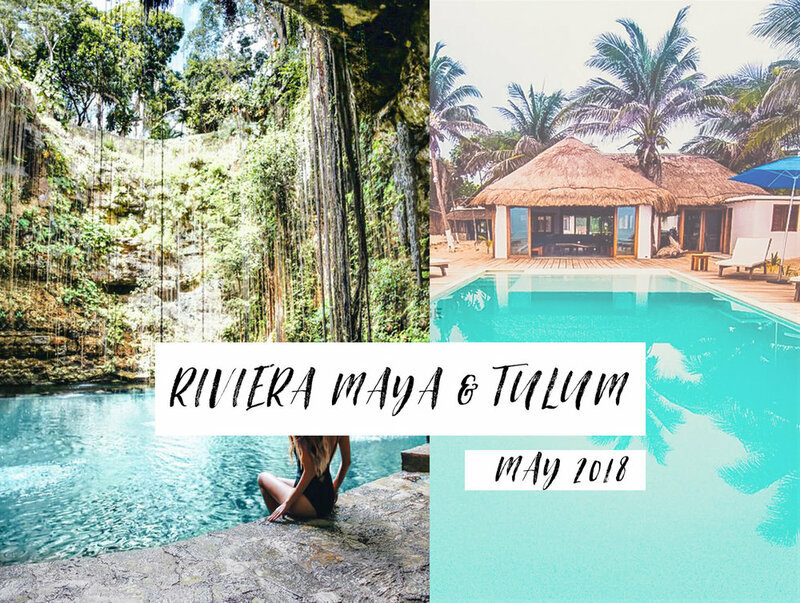 RIVIERA MAYA & TULUM | MAY 2018 | SOLD OUT IN 2 WEEKS!!! This is our first "Adventuress Photo Expedition". Meaning that we are taking a group of wanderlust gals, 6 photographers and 6 models (clients) and exploring this gorgeous location while doing photo shoots! Follow our adventure the week of the trip @wanderlust_adventuress as the photographers and models take over our instagram account or use #adventuress ! We met 6 clients in Mykonos, Greece in May 2017! Boy did we get to know that gorgeous island well!! We drove to epic locations, had fun at dinner, went on Catamaran, swam in the Agean Sea. Fill out the form below so we can get your input and let you know as soon as we have details for the next trip. Where would you like to go for the next trip? Since it's winter we have to keep away from locations where that's the rainiest time of the year. We are thinking either of these two locations. Which would you prefer? Have any other suggestions, we are open to all ideas as long as it isn't the rainy season. A little rain is expected, but we don't want to set ourselves up off the bat.